We hope you had an amazing Christmas break and New Year. We're kicking off 2018 with a bang with our Ultimate Winter Sale which features some of the biggest and best brands in the industry. 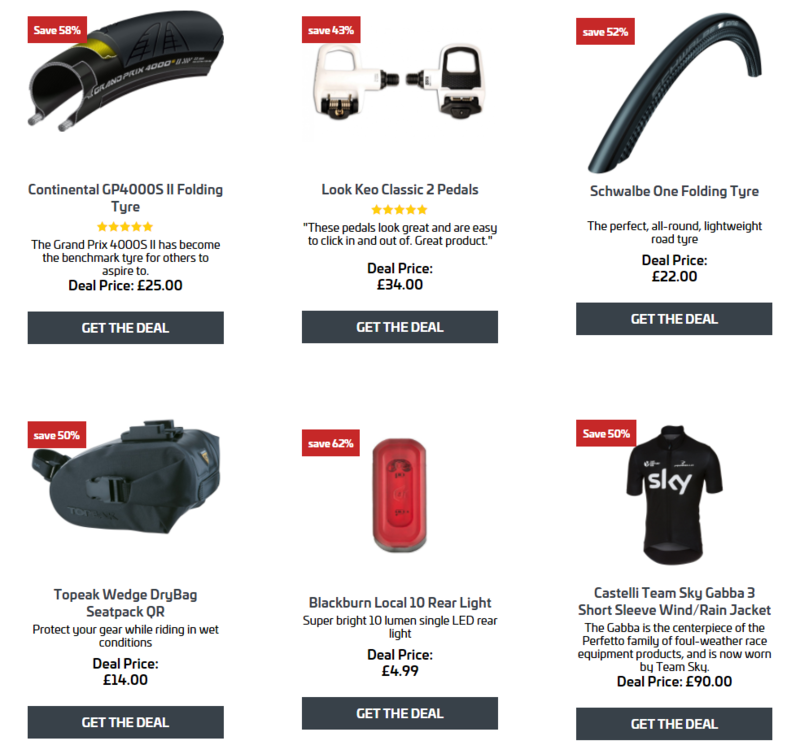 From bikes to components to clothing, grab yourself some huge savings whilst treating yourself to a brand new kit ready for the new cycling year. Check out our top deals below!